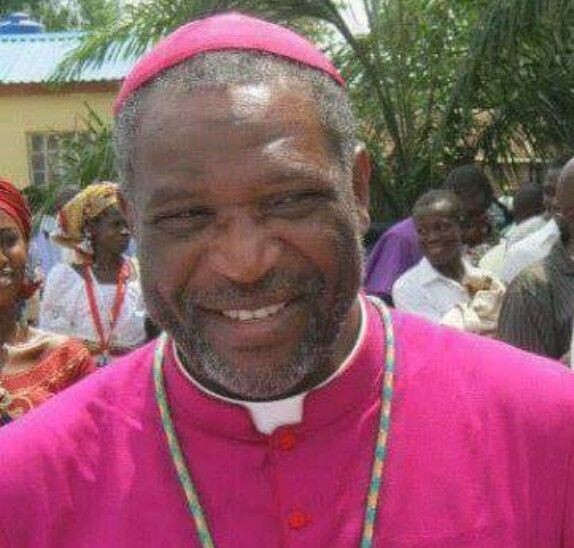 Member representing Jema’a constituency in Kaduna State House of Assembly, Labari Tela has described the death of the Bishop of Kafanchan Catholic Diocese, Dr. Danlami Joseph Bagobiri as a loss not to Jema’a constituency but to the State and nation at large. The lawmaker who was reacting to the demise of the Bishop on Tuesday said, the Bishop would be remembered for the fatherly role he played in mediation at ensuring peaceful co-existence especially amongst religious and ethnic lineages. “Bishop Bagobiri was a detribalised Nigerian who believed in equality and justice for the down troden. “Within his lifetime, the Bishop had positively affected the lives of many including the young ones and widows and would be remembered for his good works, “he said. Hon. Tela urged Nigerians from all works of life, irrespective of religious affiliation to emulate the lifestyle of the late Bishop Bagobiri whom he said was loved by many. The Legislator then, prayed for the repose of his soul and for the entire Catholic and southern Kaduna community the fortitude to bear the irreparable loss.